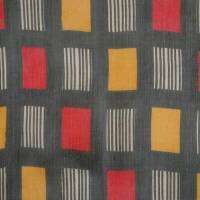 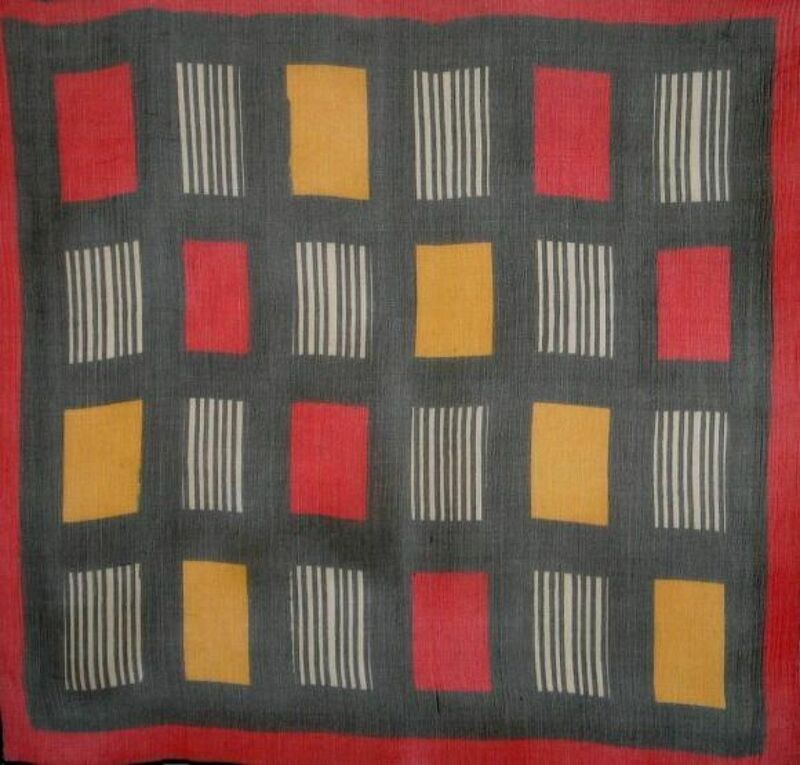 c.1925 – 1950 French Art Deco screen print­ed abstract geo­met­ric silk gauze scarf, prob­a­bly print­ed in Lon­don after a design by Sonia Delau­nay; red and yel­low squares on a black ground. Click any thumbnail below to display a large version of the image. 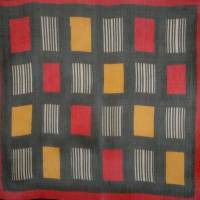 As the leading source for decorative antique textiles in the United States, we offer high quality antique European, Asian, and Ethnic textiles including tapestries and other wall hangings, pillows, table covers and general textiles.